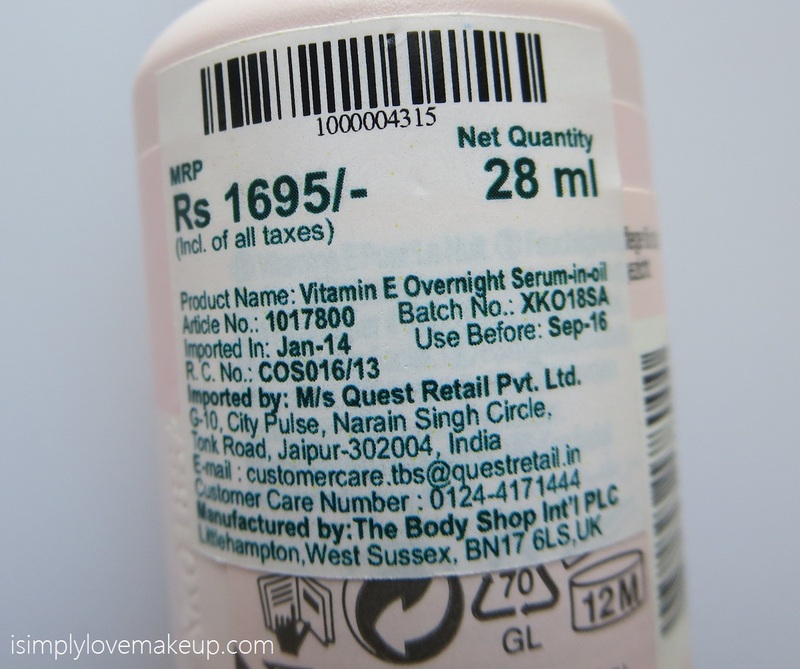 And thank God I found TBS Vitamin E Overnight Serum-In-Oil. As the name suggests, it is in an oil form and it claims to be an overnight facial serum in oil... Well I don't really how a serum-in-oil is supposed to be better than a plain serum but I know it sure does work. 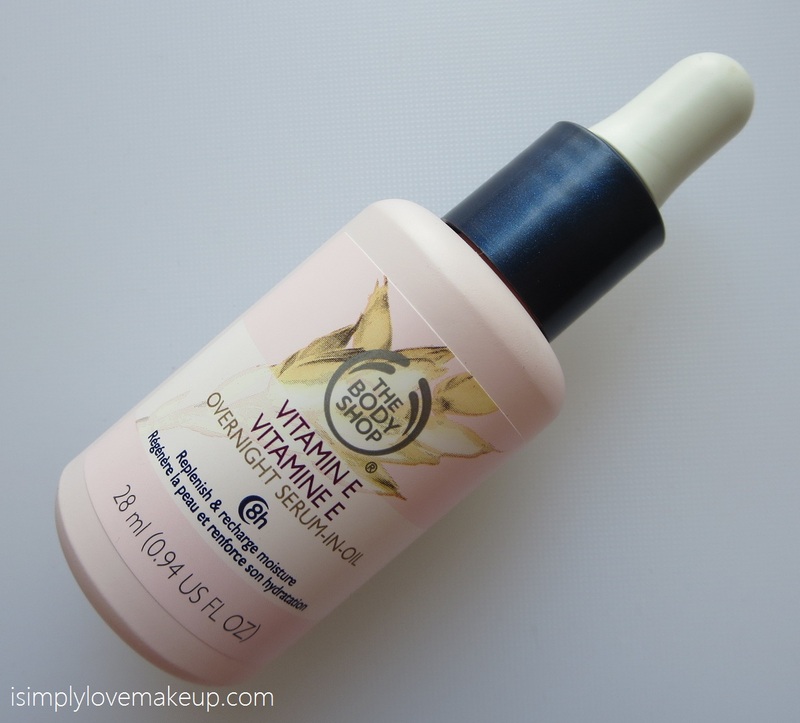 One thing that really surprised me was that my skin took to TBS Vitamin E Overnight Serum-In-Oil better than Kiehl's Midnight Recovery Concentrate! Yes you read it right! 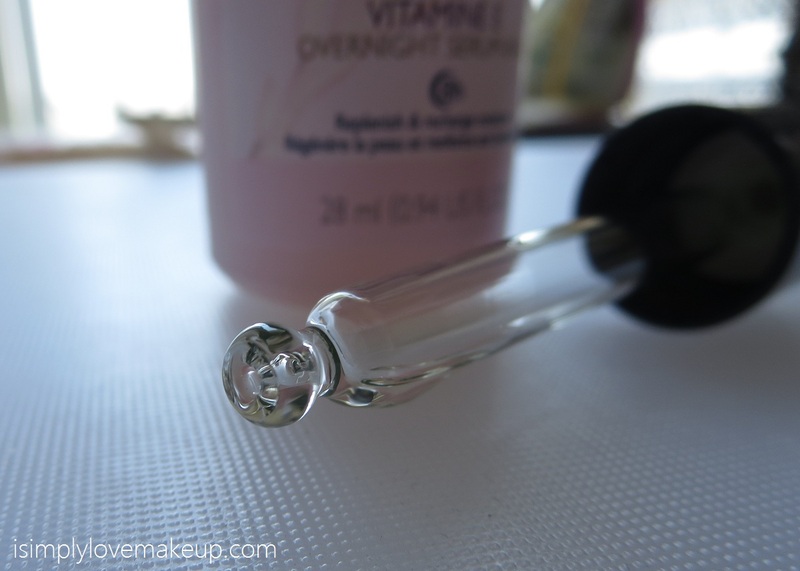 I found this better than the Kiehl's Midnight Recovery Concentrate and that I think is HUGE! It has a soothing and a calming fragrance that is understated and subtle and texture wise feels like runny oil. 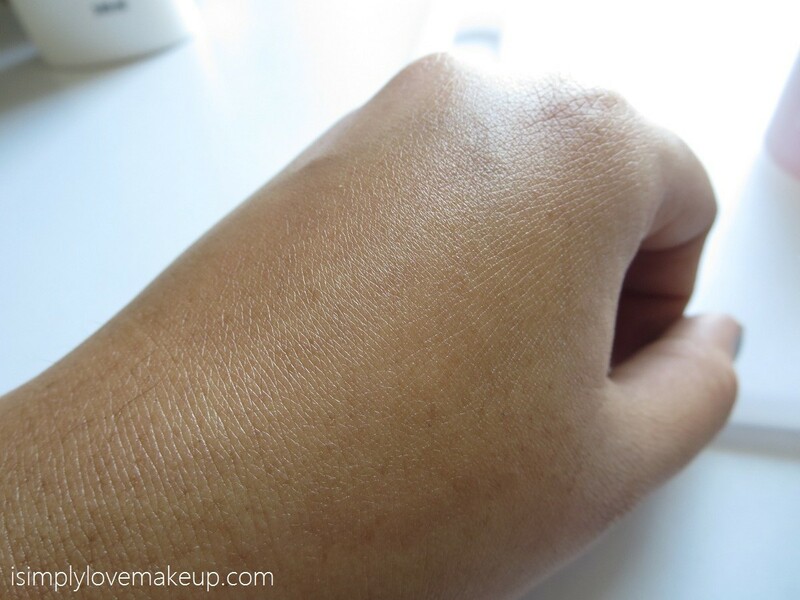 When you apply it you immediately feel relaxed and almost 80% of the product immediately gets absorbed. The rest of the 20% stays on your face and hence it is to be used immediately before you go to bed. It comes in a glass bottle with a glass dropper and hence may not be very travel friendly. Also even though the dropper et al are all cute and novel, it does get a little inconvenient during application. And yes I will definitely repurchase this! If you have Dry to Normal skin and you are looking to pamper your skin and at the same want it to look supple, radiant and clear then you MUST give this is elixir a try! 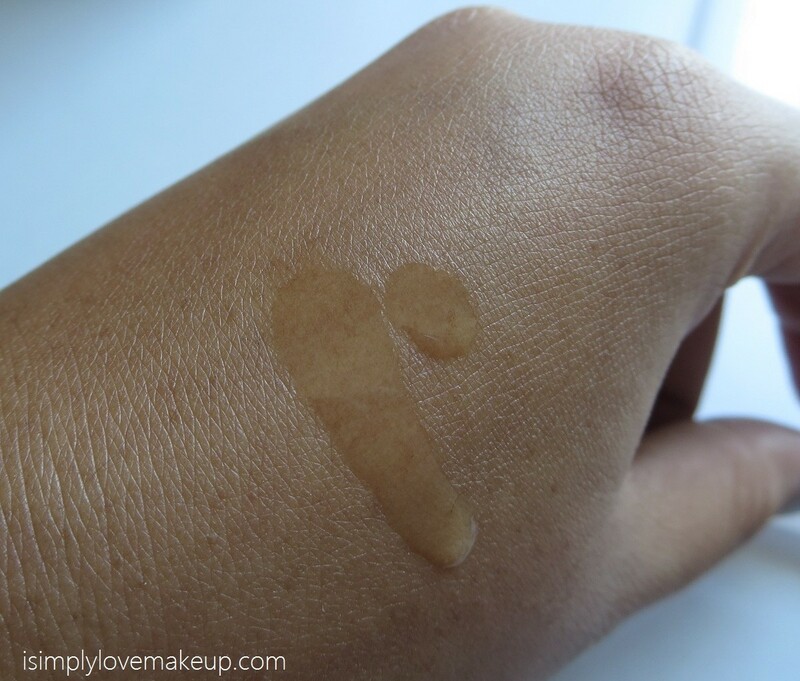 Girls with Oily skin might need to test it first! i love this too :) but currently stopped using it as my skin is oily in this season! but its a great product! Haven't tried serum in oil yet, but this review is convincing me to try!